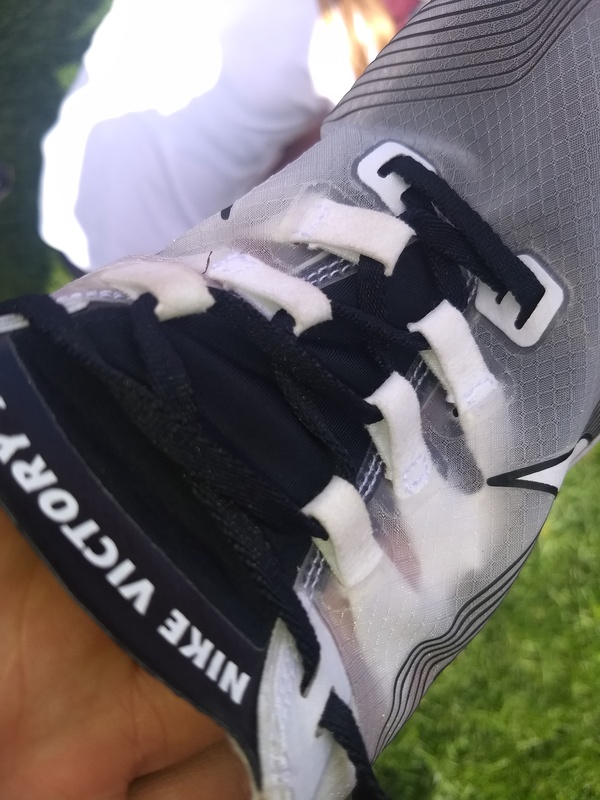 are these the same as we get to buy now at nike ? The blue ones are/were pro release promos only. 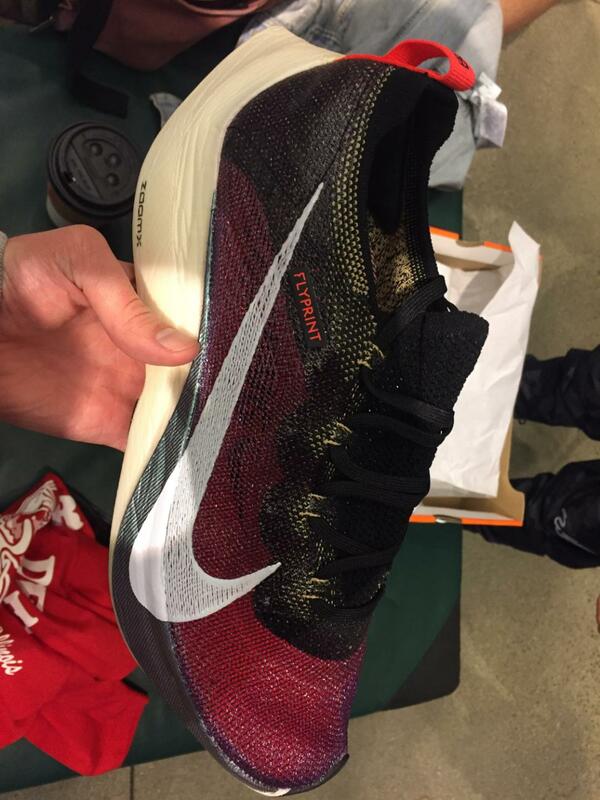 The general release will be the weird purple color and also a white/black release. 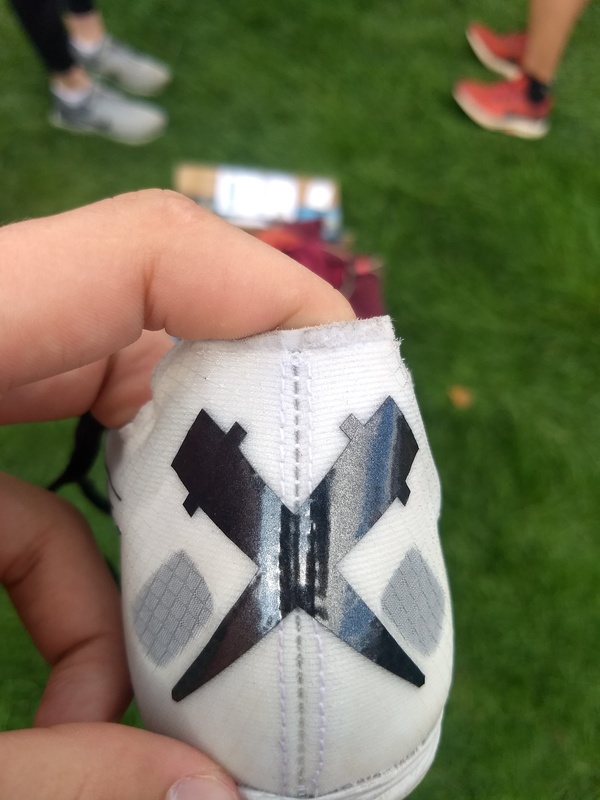 Alright guys I had a lucky find right under my nose at a meet today. 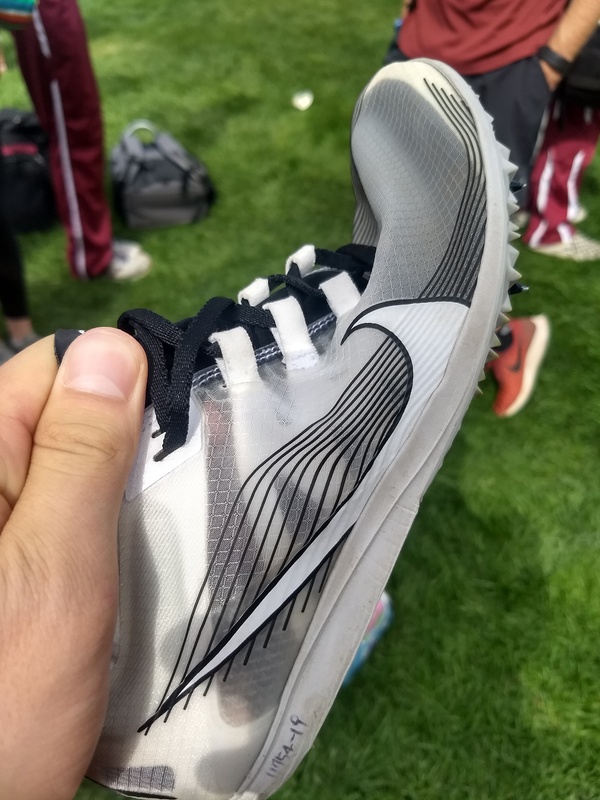 Turns out one of my teammates has these prototype Nike spikes, that her friend/teammate gave to her at a track meet last season when they were left behind at the meet. 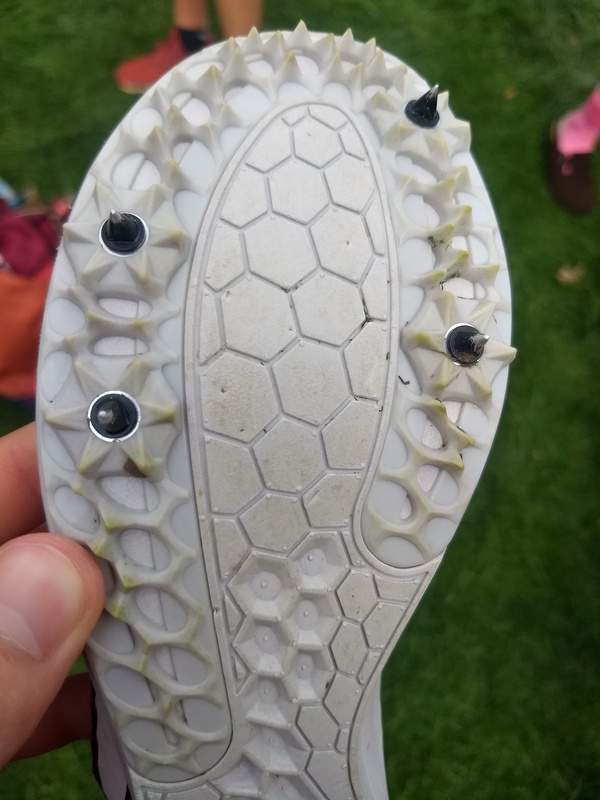 These look to me like the mystery spikes we’ve seen on Portland and Washington runners for the past few months or so. 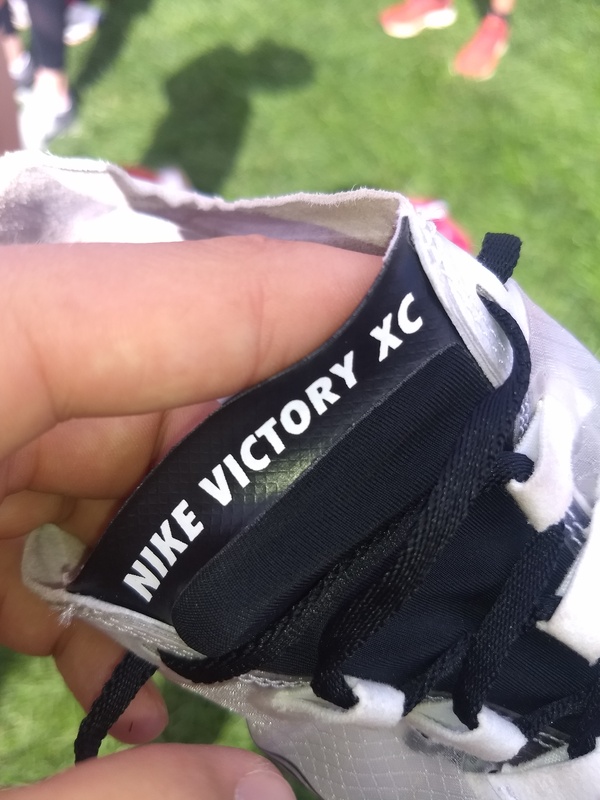 Interesting that this says Victory XC and has summer of 2019 on the tag, is this gonna be the new Victory XC? Or is it an earlier update to the Matumbo 3s with a new upper? 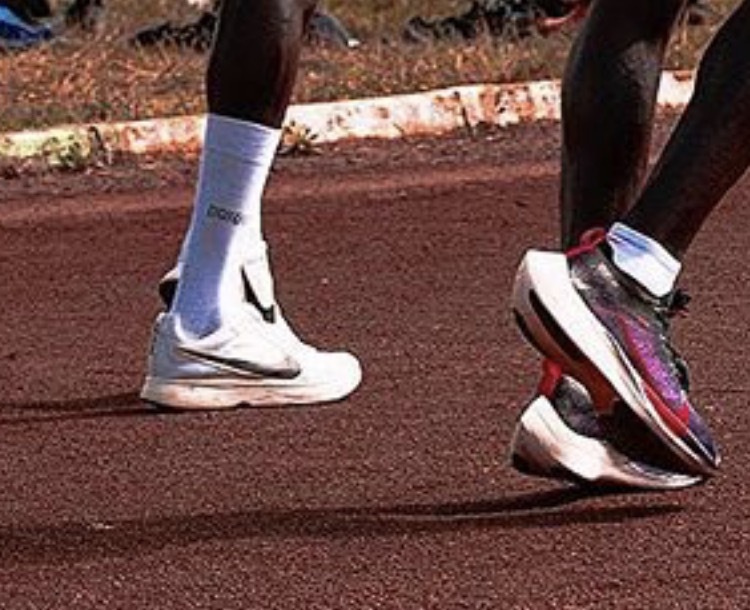 The upper reminds me of the Zoom Fly SP. 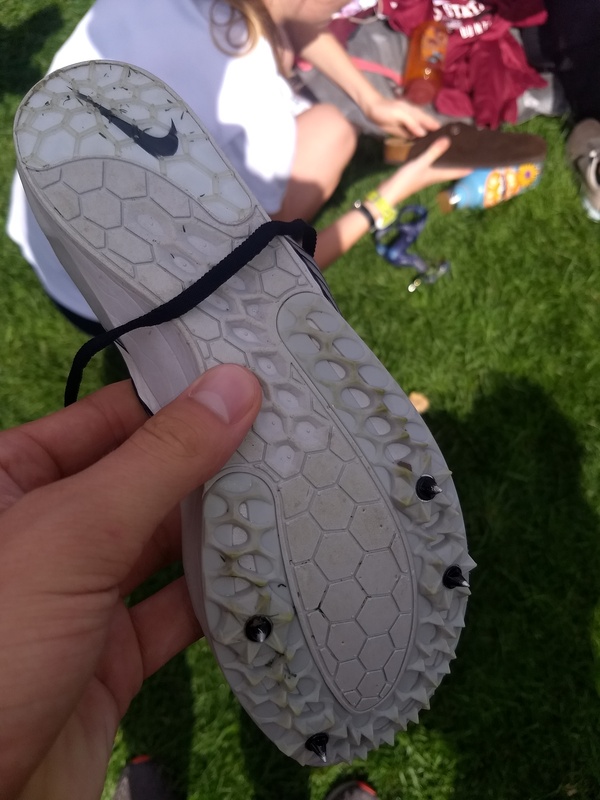 Probably more suited for XC because of the potential water/mud resistance to that material. 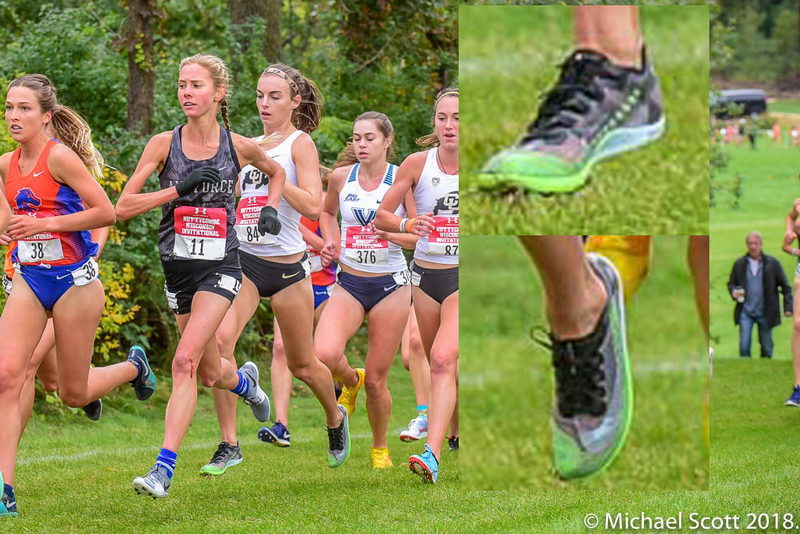 Happy nike finally understands that the Matumbo is actually the best cross country spike. 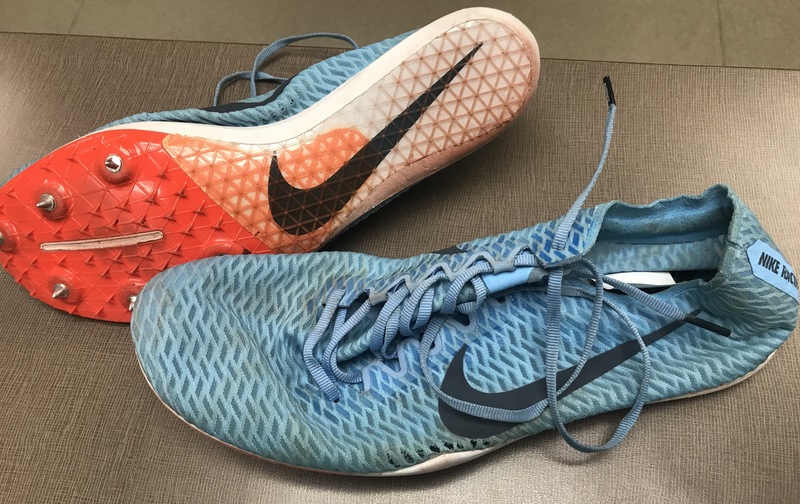 has anyone ever done wear testing for a shoe company? 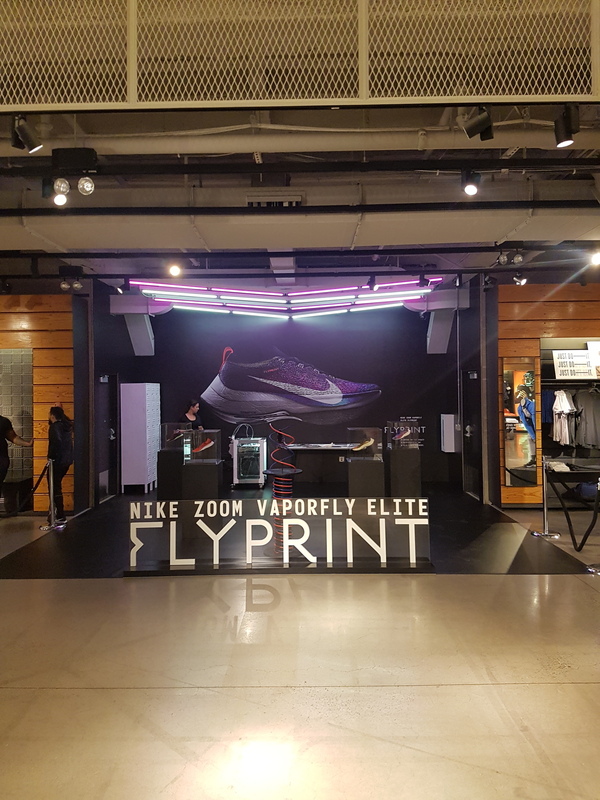 do they typically do full-size only testers or do they do half sizes? 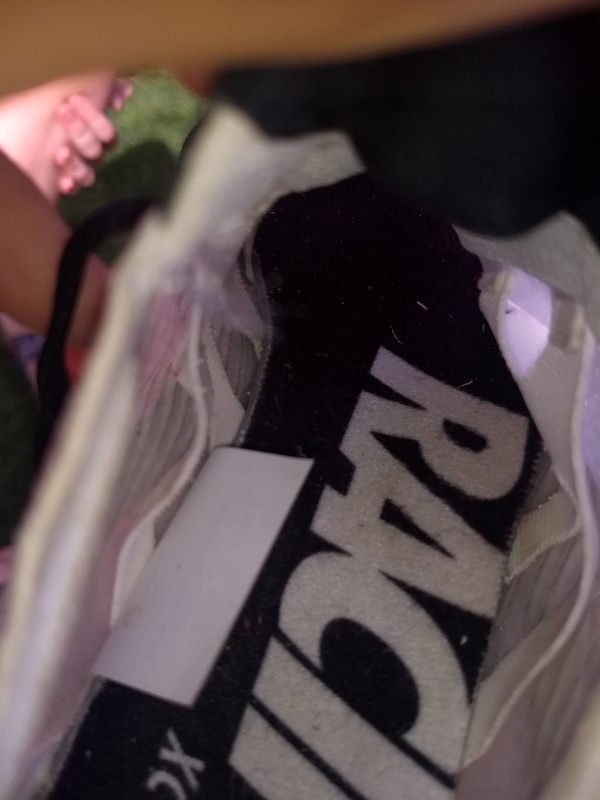 Doing one, but I can’t confirm since I wear a 12 not a half size. 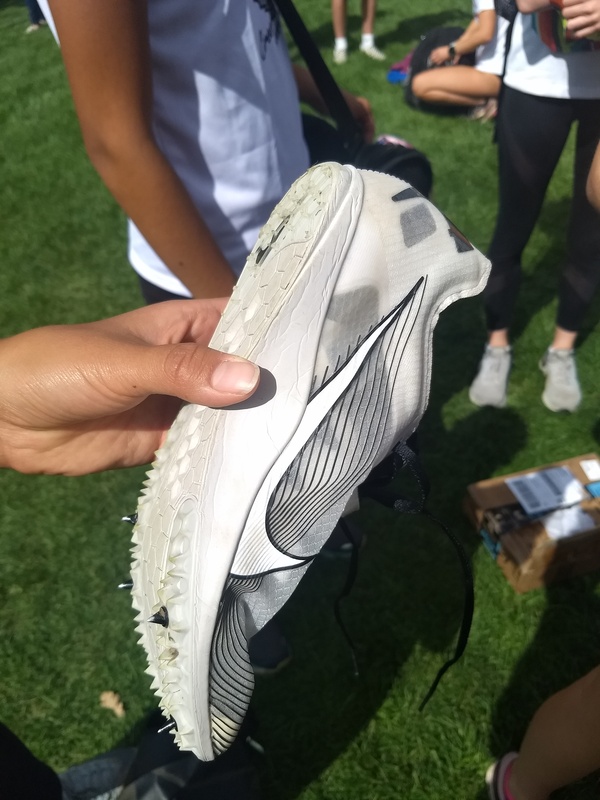 I’m a 9.5 and get wear tests for Saucony and New Balance. depends on the company. 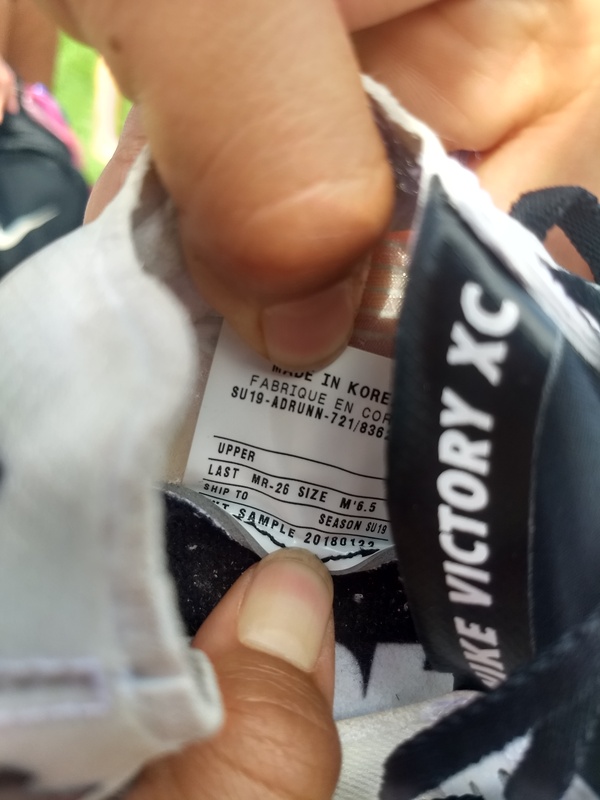 nike wear tests size 10 for men’s and maybe size 12 sometimes. 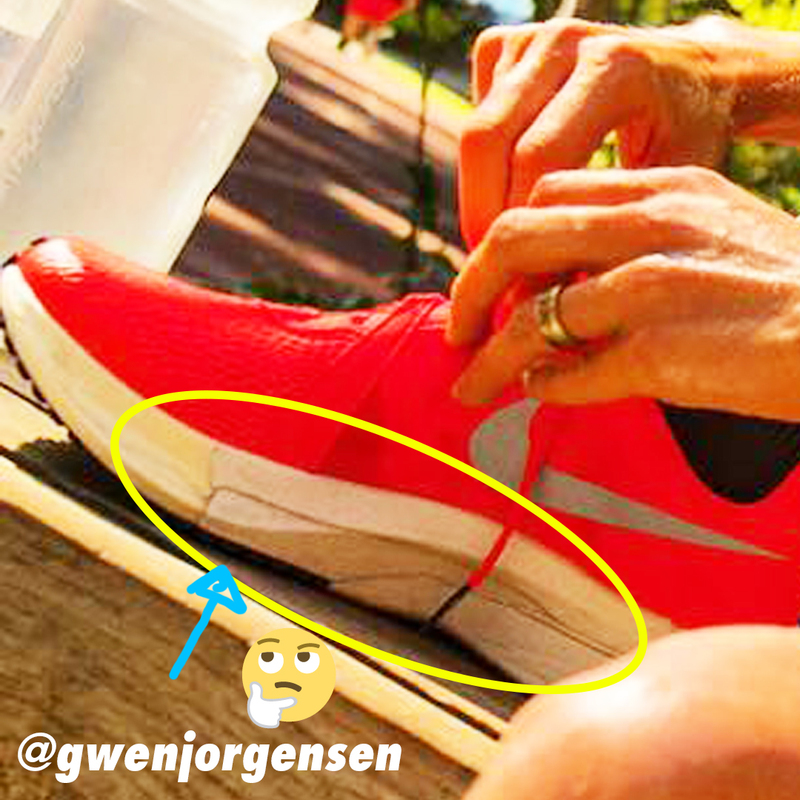 i think for women it’s like 8.5. a lot of other companies are 9-9.5 for men’s. 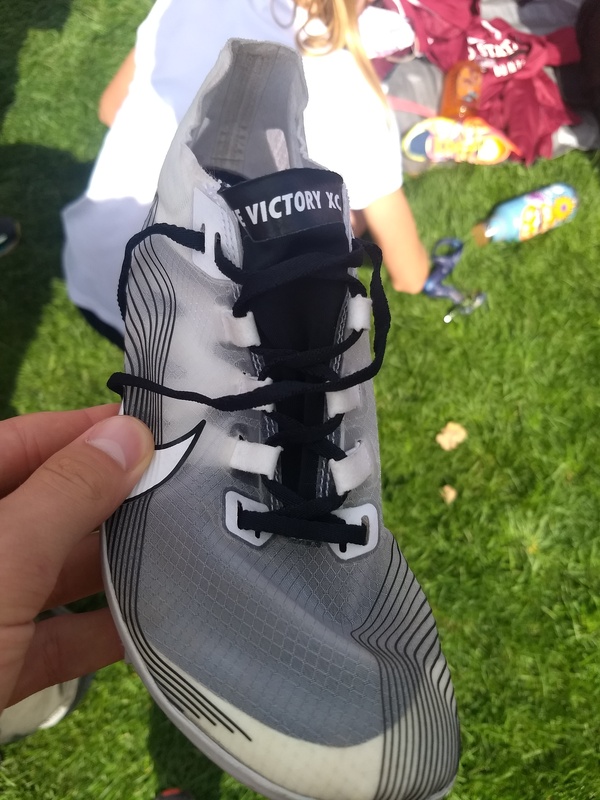 Friend just picked these up in Chicago at the steep price of $700. Not sure if that’s what the others were going for in London but DAMN that’s a lot. What did I say Also the UK price in April works around to be just over $600.